HomeWater PurifierHow to Check the Condition of Filters of a Water Purifier? How to Check the Condition of Filters of a Water Purifier? Fresh water, a basic necessity, has become a privilege for almost everyone. Nearly 76 million people in India don’t have access to safe drinking water. In fact, 21% of the communicable diseases are linked to unsafe drinking water. 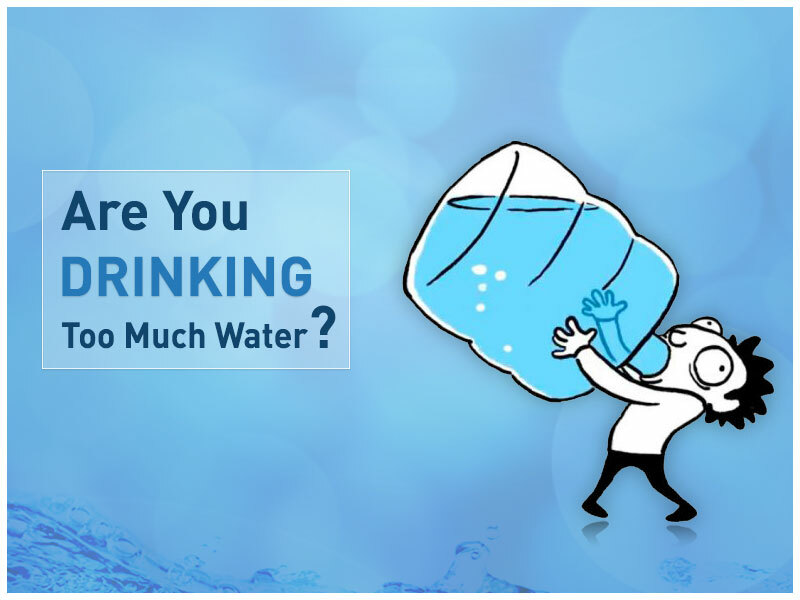 Considering the deteriorating water quality, installing a water purifier has become important. However, installing a water purifier is just the initial step. To ensure that you get a continuous supply of pure water it is essential to maintain the filters of the water purifier. So, in this write-up in detail the ways to check the condition of the filters of a water purifier. Read on. Water filters are the most important parts of a water purifier. Sediment and carbon filter play an important role in removing the different impurities present in water. Most of the water purifiers available in the market need to replace the filters in every 6-8 months. However, the quality of the water you receive and water consumption also determine the frequency of changing the filters. Both these filters remove different types of impurities from water at different stages. Sediment filter helps in draining out dirt, and dust from the water. In addition, the filter also plays an important role in maintaining and protecting the RO membranes from dirt. When you don’t change the filter on the recommended time, the dirt from raw water reaches the membrane and contaminates the water that you get. This can lead to a number of harmful diseases. The water that we receive has a very foul smell at times which make the water not fit for consumption. In addition, the water supply authorities add chlorine in an initiative to purify the water before supplying it to your homes. The chlorine used for purifying water leaves a foul smell in the water at times. Carbon filters play an important role in removing chlorine and harmful contaminants present in water. The filter also removes all sorts of foul odours from the water. This is the reason why it is necessary to change the carbon filter at least once a year. So, When do you Change the Water Filters? A common question that many people have is when do they need to change the water filters. Considering this, KENT water purifiers comes with a filter change alarm. The water purifiers have this in-built feature that sounds an audible alarm that indicates you to change the filters. The alarm rings after approximately 700 hours of usage from the time of last filter change or installation. Whenever the alarm is audible, it is time to change the water filters. If the filters are not changed at the stipulated time, the purifier stops functioning for the convenience and safety of the users. An RO water purifier will work smoothly only if you follow the cleaning and maintenance tips. 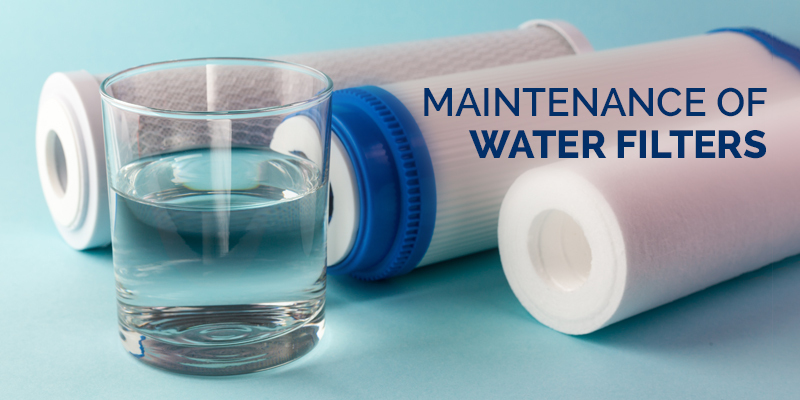 As filters play a crucial role in providing you safe and clean water, it is essential to clean the filters at the right time to ensure that you get clean and safe drinking water.